Gas rewards and cash backs are one of main categories in credit card rewards since this is one of important expenses of consumers. We are going to compare a cash back card with a gas card on this page. Chase Freedom is a cash back card which offers 5% cash back at random categories quarterly. Gas included to this. Ducks Unlimited is a card which is focused on gas purchases only. It provide 5% for gas purchases. All values on tables are calculated with minimum interest rates. 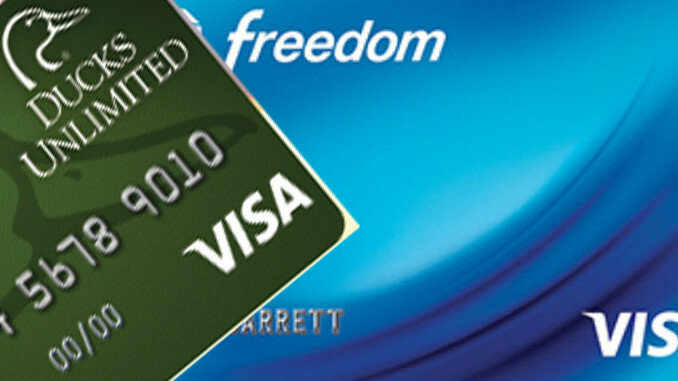 See our review for Chase Freedom Credit Card. We eliminated some other facts such as cash advance and balance transfers in this compare since we focused on gas purchases only. Our annually purchase for Gas is $2400 only. Since there is $150 sign-up bonus and no APR for Chase Freedom, this will certainly effect to profit and loss table. In first 15 months Chase Freedom will be the good side in this comparison as we already expected. The comparison above was just for introductory period of Chase Freedom. One year later, you are going to face with similar rates below. Average APR for Chase Freedom is 21 %. It seems there is no winner whenever you able to get gas cash backs with Chase Freedom. However if you have lower APR than 21%, Chase is going to be better side. If your Chase Freedom Card APR is lower than 20%, we recommend you to use that card instead of Ducks Unlimited. For those who wants to get one of these cards: If you would like to have a gas card, we recommend Ducks Unlimited for you since it is providing long-term profit to you. However if you want to use one of those cards for short terms, Chase Freedom will be a better choice because of introductory APR and bonuses. For those who have both cards: First 15 months, Chase Freedom is going to be your card. After introductory period, we recommend you to use Chase Freedom only at Gas quarter period if your card has APR less than 20%. If your APR is higher than 20%, it won’t worth it much. So Ducks Unlimited will be the better option.